Based near the River Dart in South Devon, Riverside Engineering is a skilled and experienced team of steel and stainless steel fabrication engineers. Reputable, dependable, and helpful, they have been providing a high quality sub-contract manufacturing service to clients throughout Devon and further afield since 2002. We were recently approached by their managing director and were briefed on a web design project. 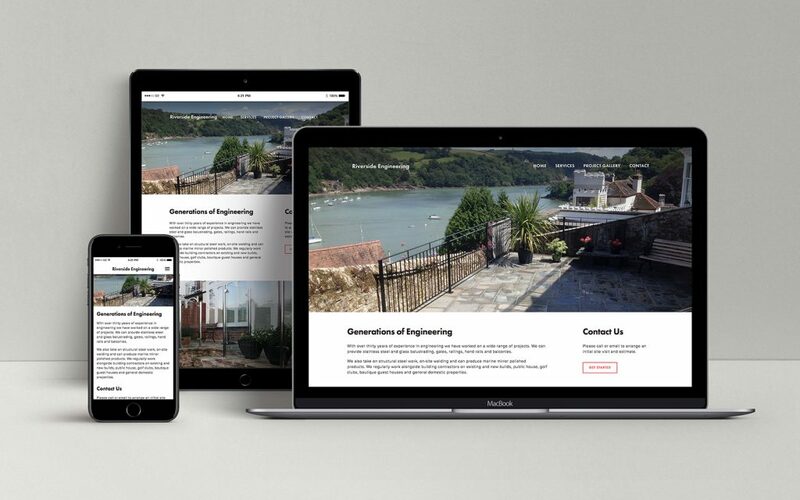 Riverside Engineering had no existing website and wanted to increase their exposure. I found Fruition extremely easy to deal with when setting up Riverside Engineering’s new website. They listened carefully to all of my requirements and were mindful of my maximum budget when suggesting potential solutions. 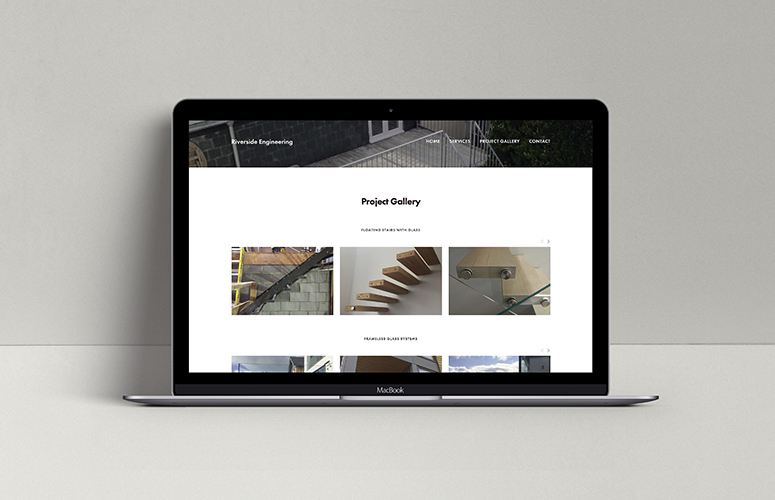 I am really pleased with how the website has turned out: it is simple, informative and easy to navigate for new and existing customers to get in touch and start their next project. The websites main purpose is to advertise the services they offer. We complemented this page with images of projects they have completed for customers as well as client testimonials to back up their credentials. From our initial meeting to launch of the website, which included migrating a domain, the whole process took two weeks. We are also providing Riverside Engineering with a web management service, which will see us schedule and post news to their blog. Let us design your website. Find out more about the services we provide by clicking here.